Don’t wait all day to celebrate! The Center cordially invites you to showcase your spookiest moves at our 1st Annual Halloween Morning Masquerade! 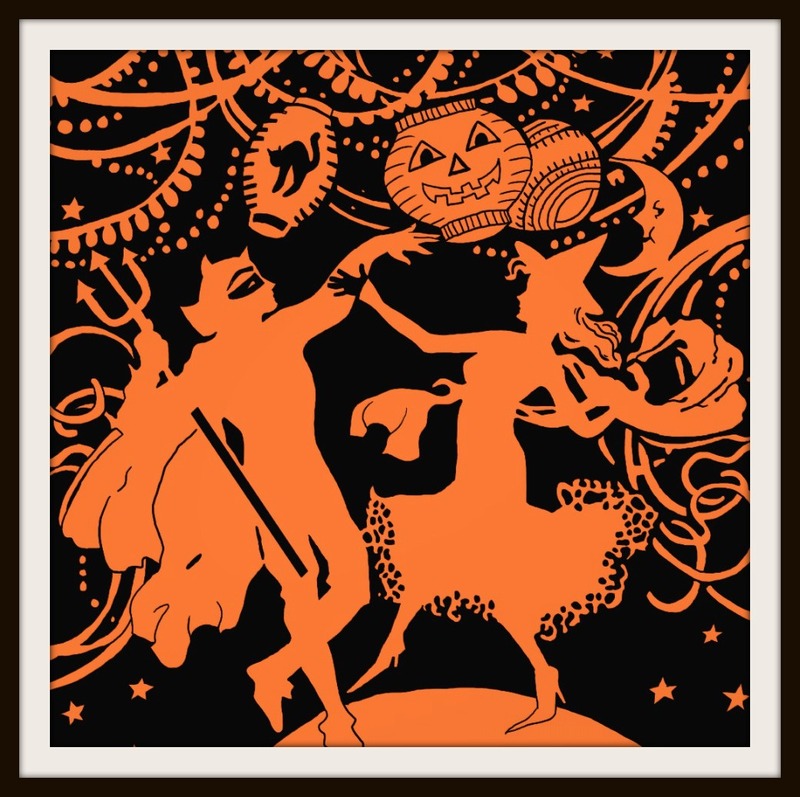 Creep over to 321 Main Street next Saturday, October 31st at 10 AM for some Halloween fun: stories, games, cookie decorating and LOTS of dancing. Costumes encouraged! Admission is $3 per child. Caregivers, please plan to attend. Posted in Center Dance on October 23, 2015 by The Center Dance.